When having a holiday in the Philippines, you can visit many beautiful places and experience new things! You will also find many great eateries. Fortunately, there are many halal restaurants in Philippines that you can visit and dine in. Not only are they halal, but they are also popular, delicious, and within Metro Manila. It is at the center of everything! Wondering where to find these restaurants? 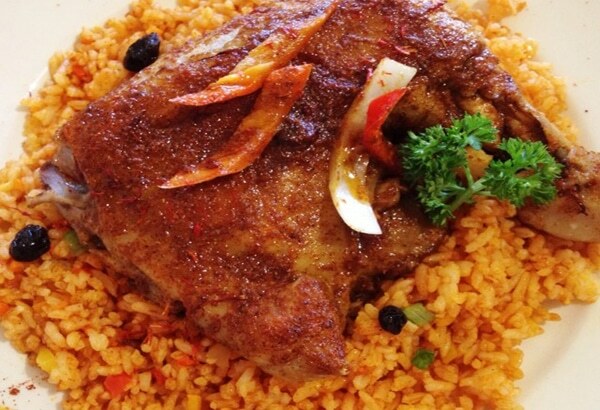 We show you our top 12 picks on the best halal restaurants around the Philippines! New Bombay is perfect for any occasion. Maybe you are craving fast food takeout or a nice sit-down dinner with the family. They’ve got vegetarian and non-vegetarian options, as well as delicious desserts. You can find a lot of branches around Metro Manila, with the one in Makati being one of the most popular Halal restaurants in Philippines. This is a small restaurant that is one of the most recommended halal places to eat in. 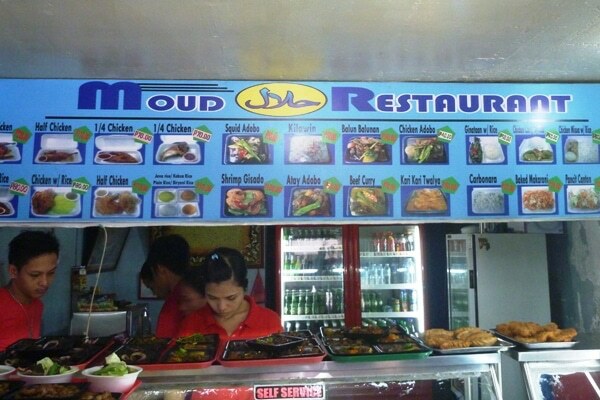 They offer a combination of Saudi and Filipino food, as well as Chinese. The most popular would be their roasted chicken and Kabsa rice! Martabak Cafe is also one of the best Halal restaurants in Philippines that you can try. 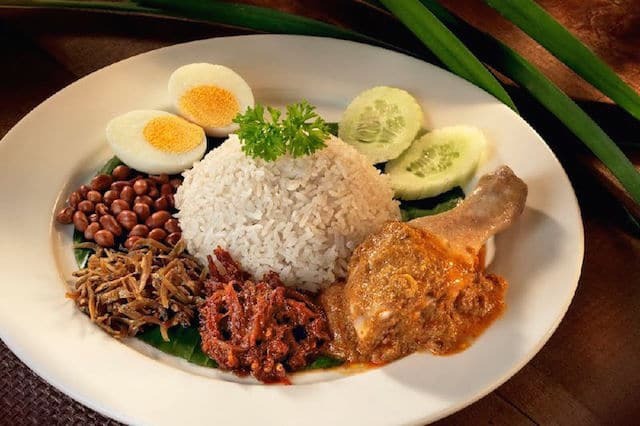 It has an Indo-Malay cuisine, giving flavors to fast food options. They offer set meals and a good place to eat in, set in one of the biggest malls in the Philippines. What’s awesome about this restaurant isn’t just the fact that they serve set meals and buffets with delicious Arabic or Turkish meals but because they are open 24 hours! You can get your fix of delicious pies or coffee any time of the day. Kashmir is one of the oldest Indian Halal restaurants in Philippines. The stall is popular among office workers during their breaks, and for a good reason! They have delicious shawarma and lamb curry. And since it’s in the center of Makati, it’s very accessible. 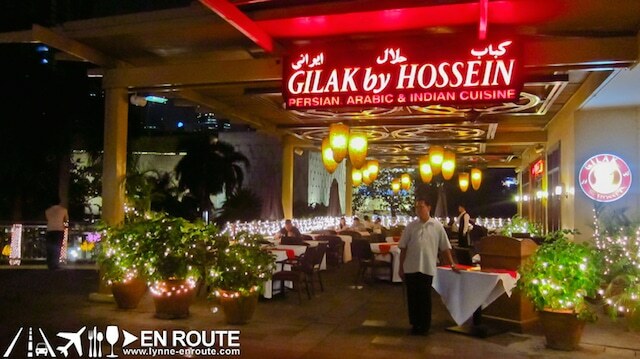 Hossein is a group of restaurants scattered around Metro Manila. It has that fantastic Mediterranean feel! You will appreciate the beautiful ambiance of Middle Eastern style interior designs. 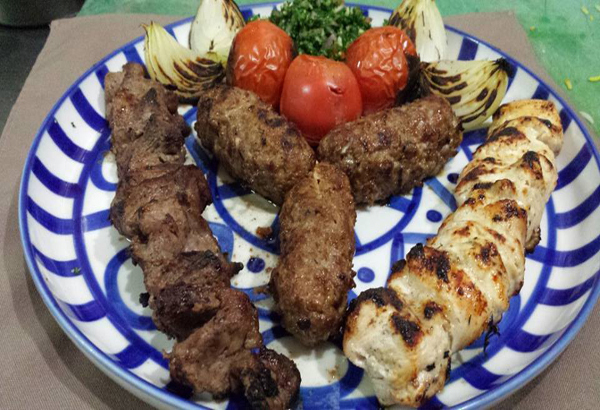 Their exotic ambiance matches well with their dishes, as they serve the best shish kebab and baklava in town! This is a popular chicken rice restaurant from Malaysia. They serve the “grandmother’s traditional Hainanese secret recipe chicken rice”. 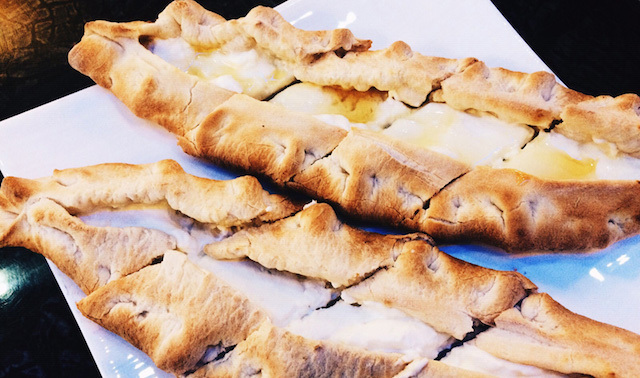 We don’t know if it’s truly grandmother’s tradition, but it certainly is delicious! They also offer other Malaysian and Singaporean dishes for you to choose from as well. This is found in the middle of Makati, making it accessible to everyone. They are known to have the best shawarma and samosas. Not only that, but they offer Jordan, India and Persian cuisines. They have everything from the Middle East and Africa, making it great for those who are adventurous and want to try something new. The interiors of Zabadani catch your eye, matching its authentic Middle Eastern taste. They have huge servings of flavorful dishes. 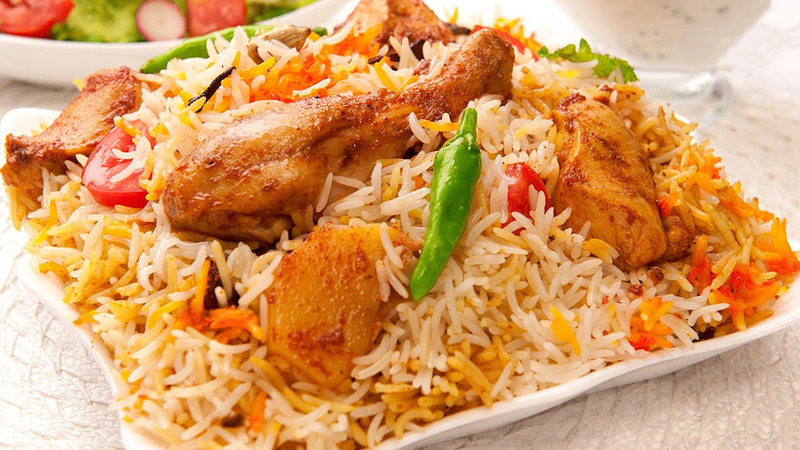 The Basmati rice and beef are the most popular. This is one of the most luxurious fine dining halal restaurants around Manila. They offer authentic and delicious dishes with the beautiful interior to match. If you want something high-class with the best halal food, then Hossein’s Persian Kebab is the way to go. Dulang means “set of food for guests”. It can also mean a golden or silver tray. This restaurant started as a catering service in Zamboanga, expanding into a restaurant in Manila. They have a welcoming ambiance and lovely staffs to serve you. They offer authentic and delicious Tausug and Malaysian food. Located in a Muslim area, you will feel right at home with their cozy atmosphere and welcoming locals. They offer Malaysian inspired halal food that will definitely be a treat to your stomach. They offer good prices and generous servings sizes, so feel free to come hungry! P.S. Take note that we were not sponsored by any of these restaurants and all taste tests were done in discretion. Have a great vacation and dine at one these Halal restaurants in Philippines! From delicious chicken dishes down to soothing drinks, you can put your taste palettes to the test and roam around the best of what Manila has to offer! So what are you waiting for? If you are planning to visit the Philippines, don’t forget to add these best halal restaurants on your list of must-visits!